Here are some highlights from a year and a half of trying to create fun, shareable content for one of America's most hated brands. 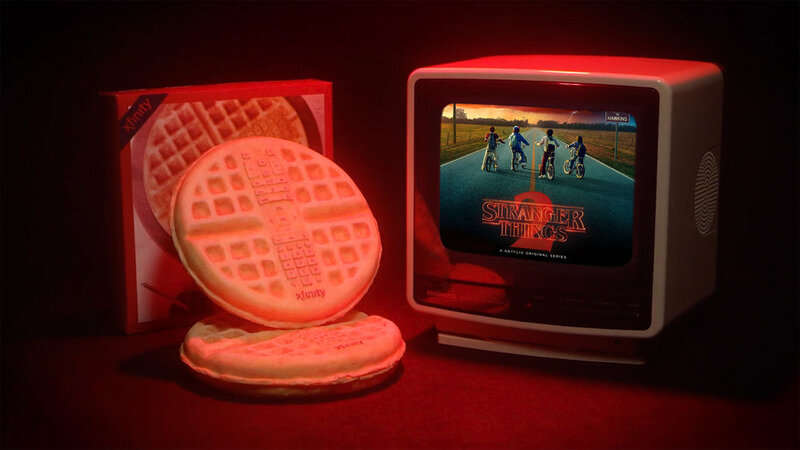 We invented products that would improve the binge-watching experience…if only they existed. We gave new life to some classic theme songs. 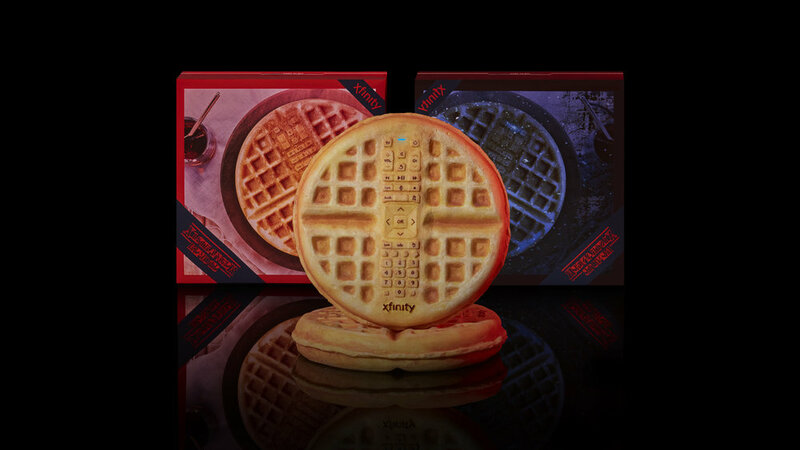 We highlighted Netflix’s integration into Xfinity X1 by creating a mouth-watering product customers could use to turn on Stranger Things season 2. We rewarded people for something they aren’t praised for enough. We treated the indoors like a tourist destination. We gave people some attainable New Year’s resolutions.